A blockchain is a distributed database which maintains a growing list of records protected from falsification or modification by storage nodes. Block of Blockstorage is related to storage – block storage. Block is chunk of data. One blockchain consists of a number of blocks. Each block is a record of transactions of specific data. Data can be of anything which requires security for re- writing and also needs frequent read access. Blockchain also mentioned as a digital ledger in which transactions are recorded chronologically but such is incomplete description. An analogy with the Internet (TCP/IP) can be drawn, because in both cases these are computer protocols underlying a decentralized infrastructure. The Internet transfers data packets from point A to point B, while the blockchain allows “trust” to be established between agents distinct from the system. A blockchain network has no central authority, the information is open for anyone which makes the blockchain transparent and everyone accountable for their action. It can be thought as pushing a project by multiple developers on GitHub as public repository. Difference with any our known system on internet is the protocol. Blockchain is typically managed by a peer-to-peer network collectively adhering to a protocol for inter-node communication and validating new blocks. Blockchain transactions are free. Blockchain was invented to serve as the public transaction ledger of the cryptocurrency bitcoin. The bitcoin design has inspired other applications. We are ending here as more on Blockchain will not be for the dummies. This Article Has Been Shared 6582 Times! How PaaS Can Help Developers Software Development in the Cloud? Platform as a Service (PaaS) when combined with OpenWhisk is highly powerful. 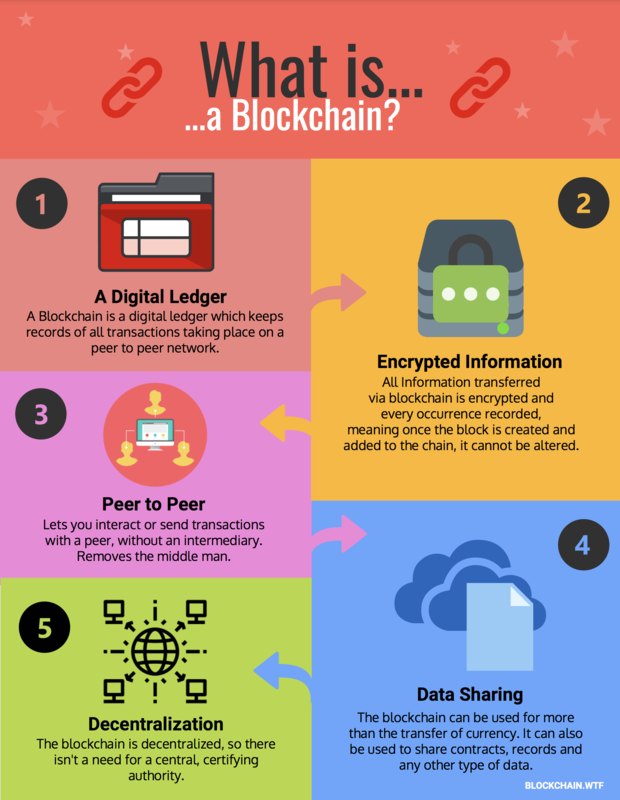 Cite this article as: Abhishek Ghosh, "What is Blockchain? Easy Explanation of Blockchain for Dummies," in The Customize Windows, March 29, 2019, April 18, 2019, https://thecustomizewindows.com/2019/03/what-is-blockchain-easy-explanation-of-blockchain-for-dummies/.